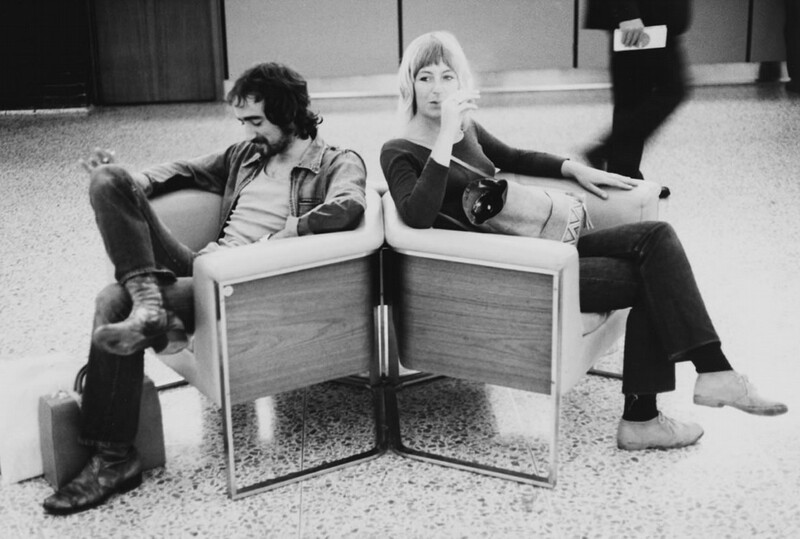 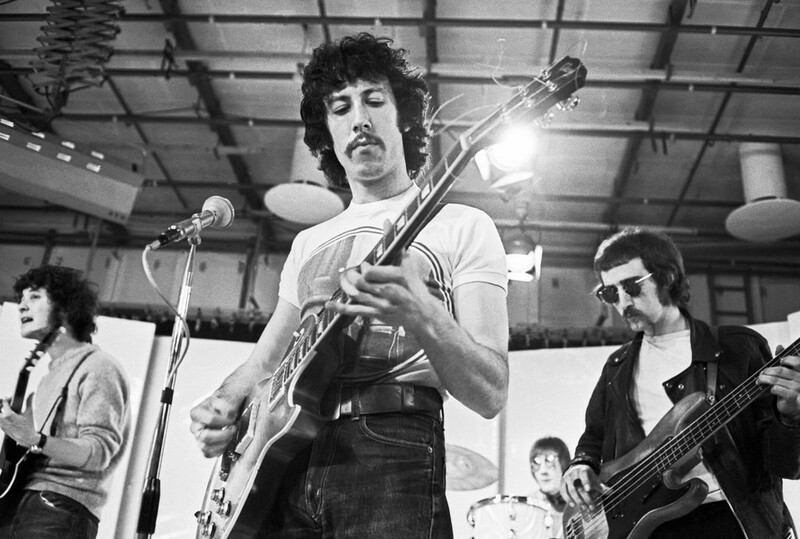 In 1967 Fleetwood Mac debuted at the Windsor Blues and Jazz Festival. 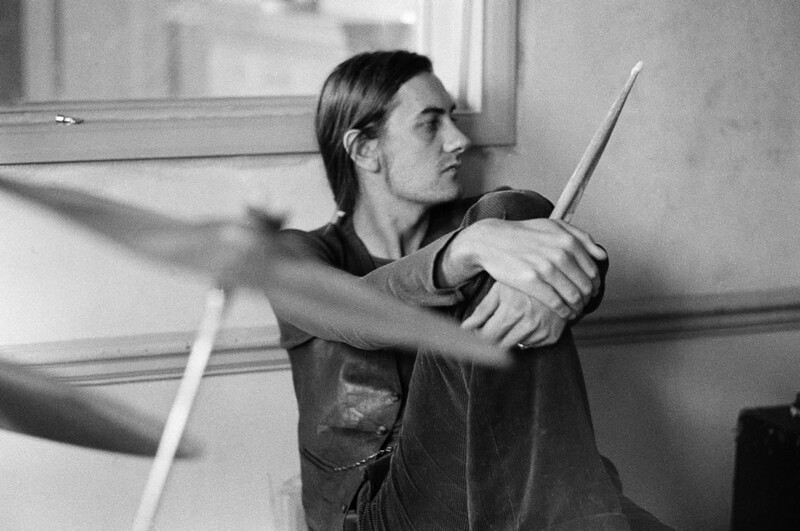 50 years later one of its founding members Mick Fleetwood documents the rocky beginnings of a band that emerged from what is now referred to as the British Blues Boom. 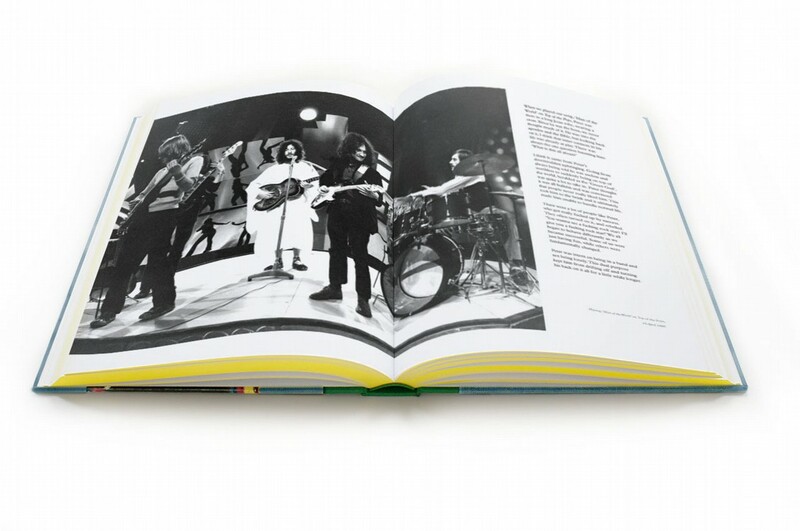 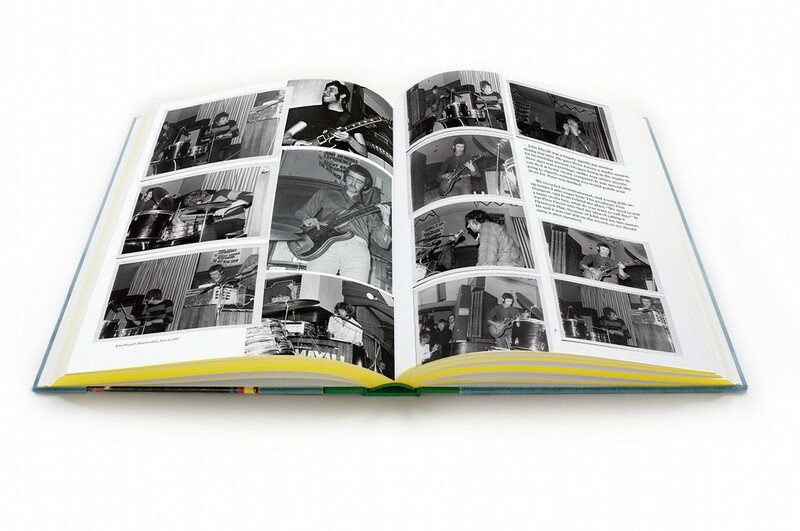 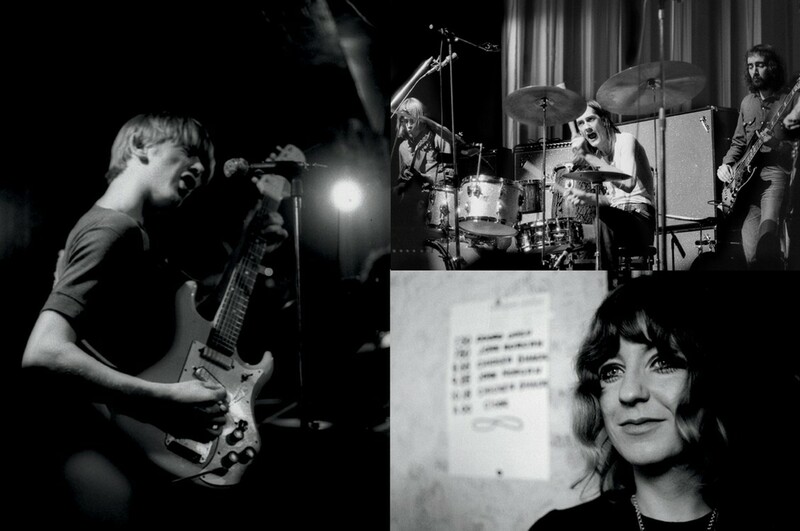 This official limited edition chronicle, LOVE THAT BURNS, contains over 400 rare images and an original manuscript of over 20,000 words with exclusive contributions from early Fleetwood Mac band members including John and Christine McVie, Jeremy Spencer and the legendary Peter Green. 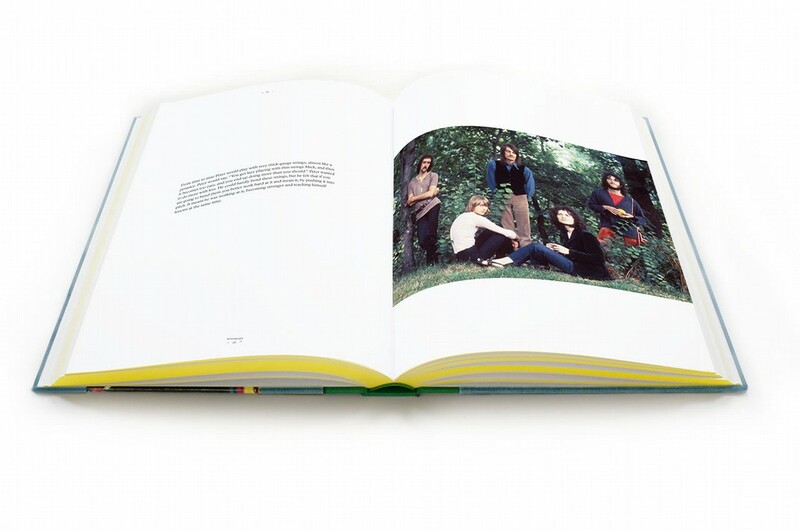 This official limited edition autobiography contains over 400 rare images and contributions from early Fleetwood Mac members including the legendary Peter Green, Christine McVie and John McVie and Jeremy Spencer. 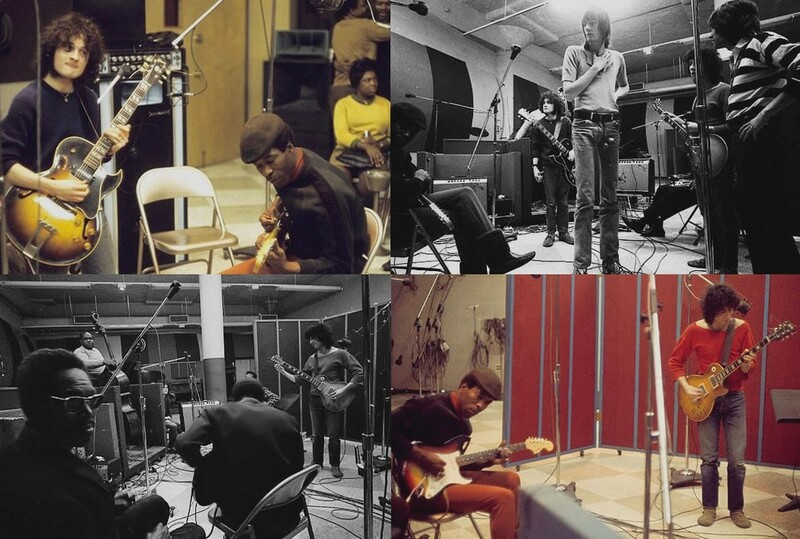 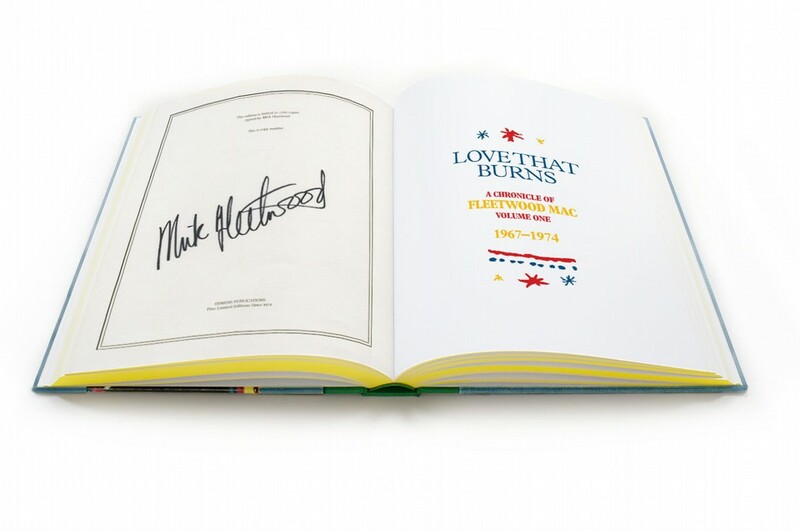 Love That Burns contains original manuscript from Mick Fleetwood recounting his childhood, early bands, Fleetwood Mac's debut performance, first international tours, live gig antics, playing with blues legends at Chess Studios, the genius of Peter Green and the many talented members that formed Fleetwood Mac in the years before 1975. 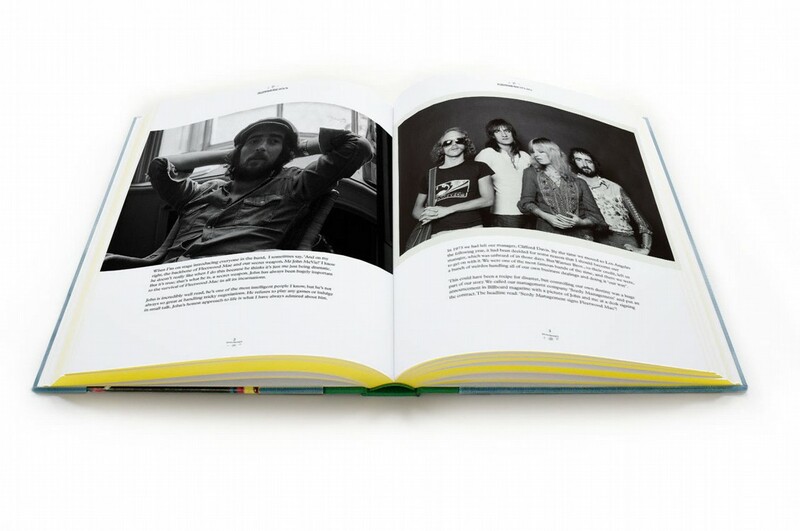 Love That Burns features text commentaries by Peter Green, Christine McVie, John McVie, Jeremy Spencer, John Mayall, Mike Vernon, Sandra (Vigon) Elsdon and Jenny Boyd and is narrated with more than 20,000 words. 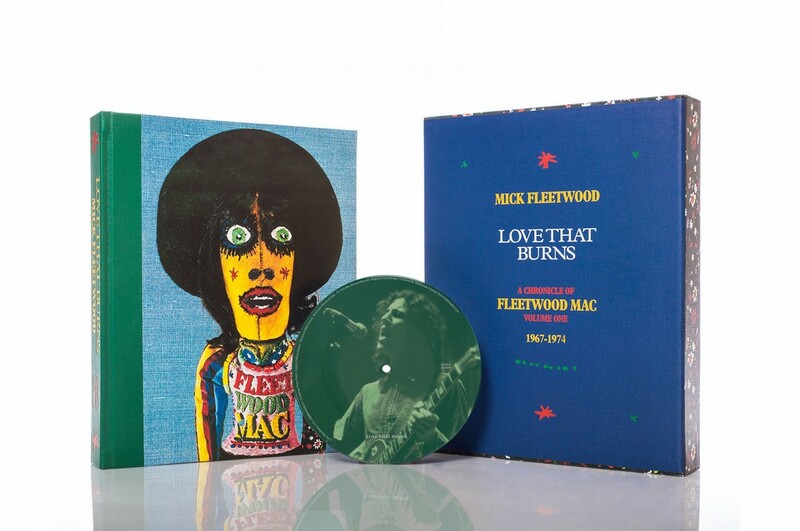 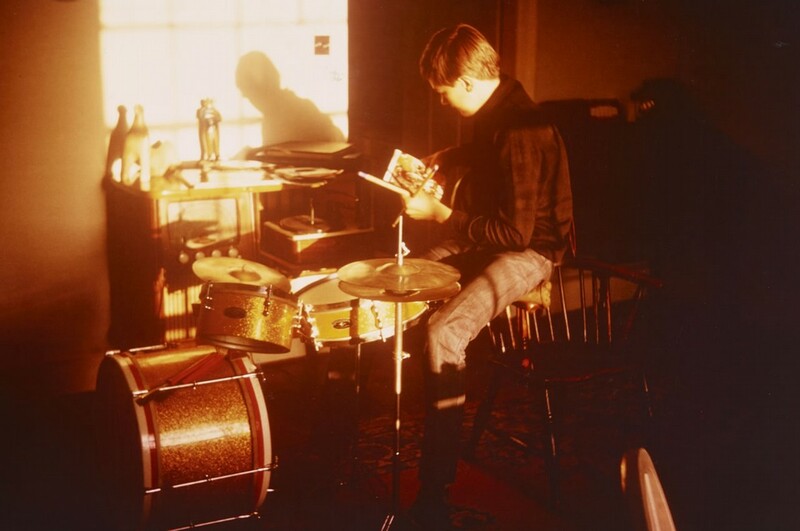 Love That Burns features images from the Mick Fleetwood archives and various contributions from friends of the band including rare unpublished images, unseen archival material, and original illustrations by Jeremy Spencer. 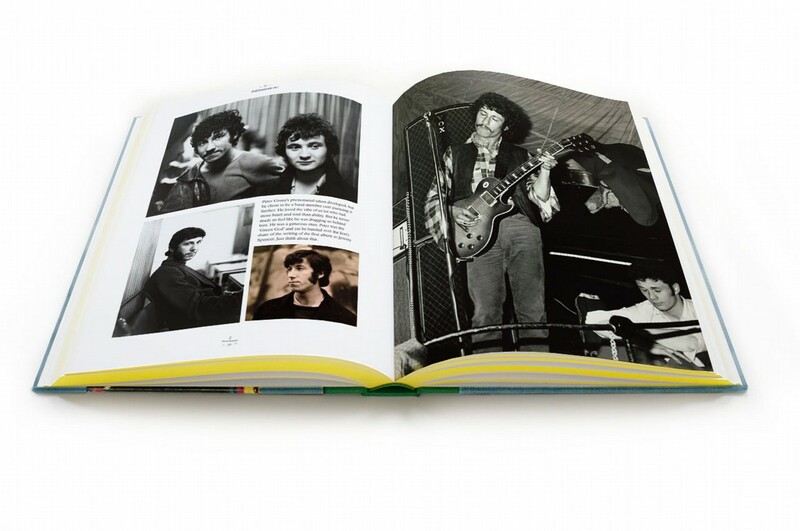 Top photographers include Clive Arrowsmith, Henry Diltz, Bruno Ducourant, Bob Gruen, Jeff Lowenthal, Barry Plummer, Michael Putland, Dominique Tarle, Amalie Rothschild and Daniel Sullivan. 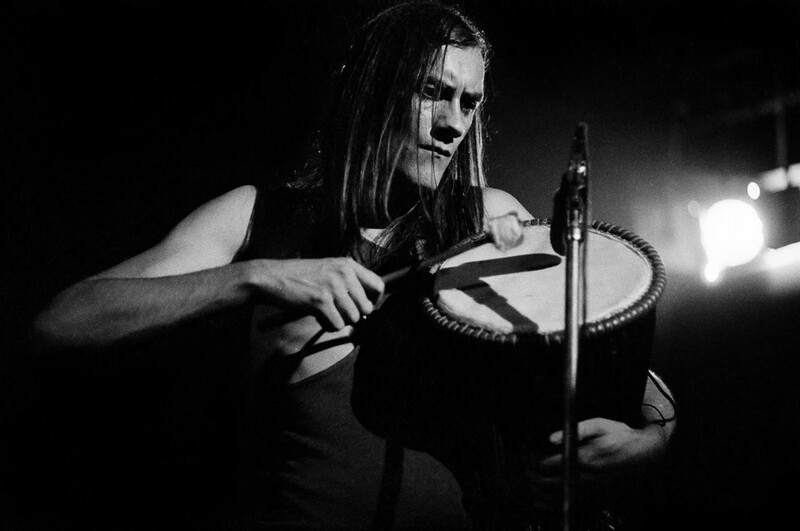 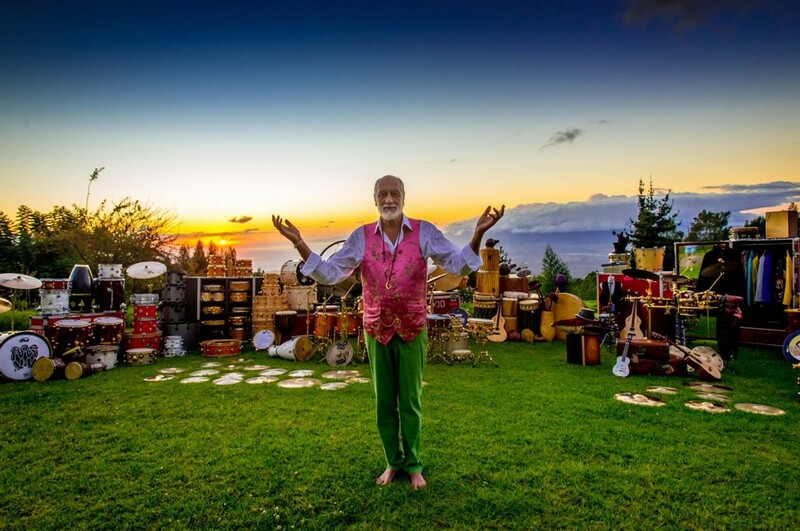 Mick Fleetwood is a self-taught drummer and a founding member of one of the most successful bands of the last 50 years, Fleetwood Mac. 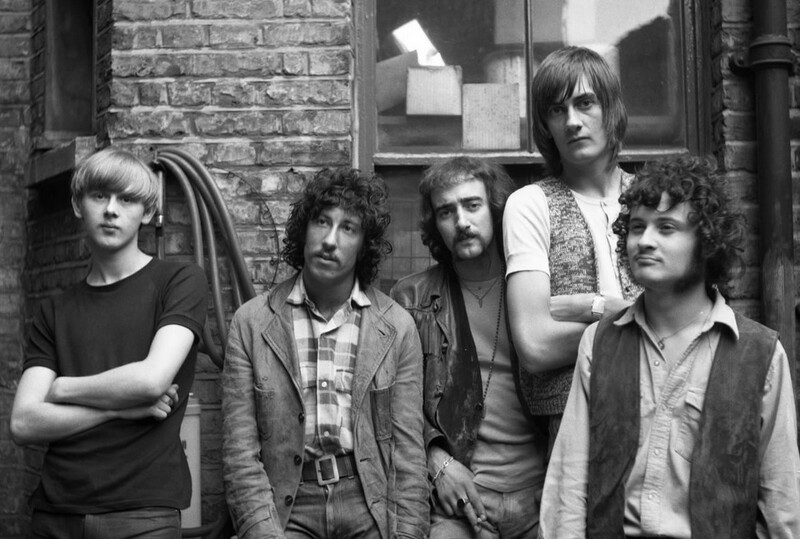 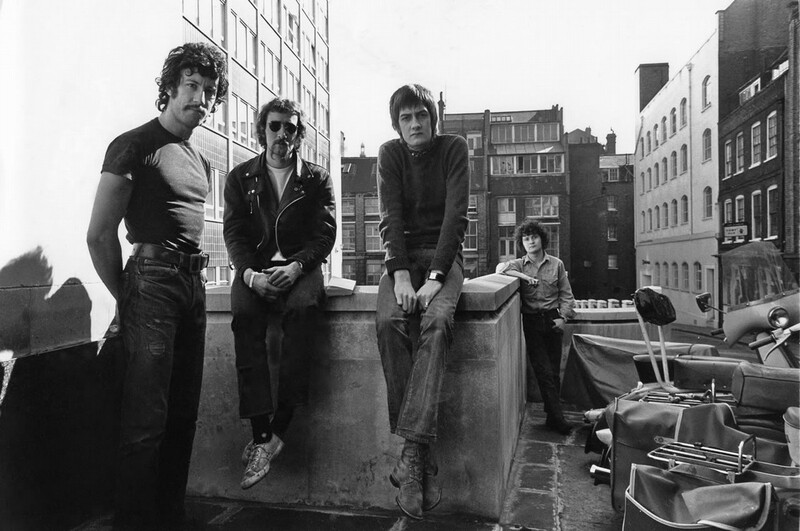 Released in 1968, their first album Peter Green's Fleetwood Mac came in at no.4 in the UK charts and brought the band overnight success. 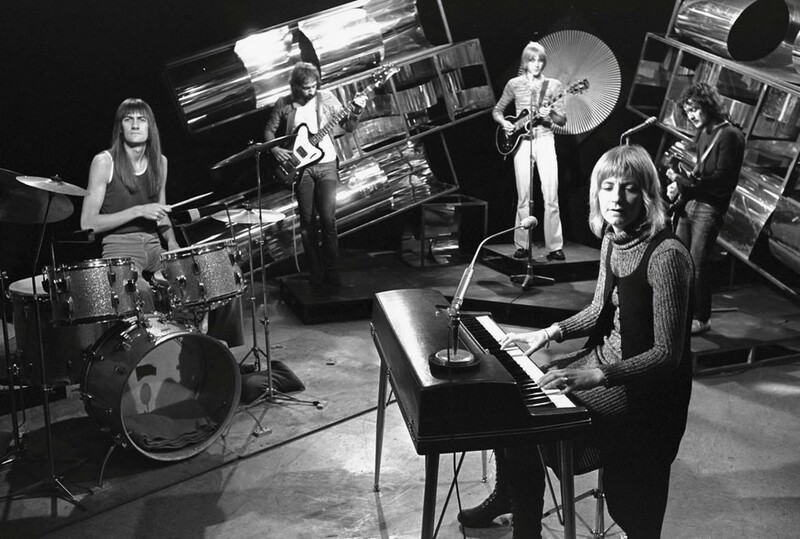 They went on to release the no.1 hit 'Albatross' and a series of critically acclaimed albums, with further hit singles including 'Black Magic Woman' and 'Need Your Love So Bad'. 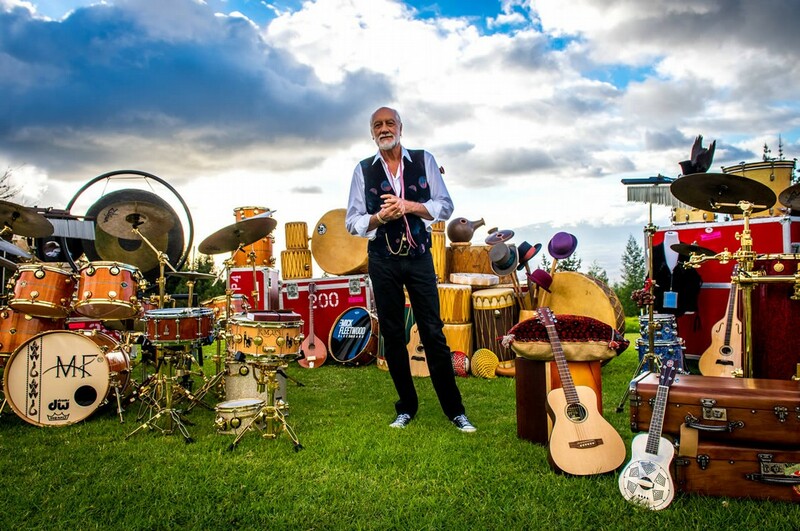 A constant in Fleetwood Mac's frequently changing line-up, Mick Fleetwood took over management of the band two years before they released Rumours which - having sold over 40 million copies worldwide - remains one of the best-selling albums of all time. 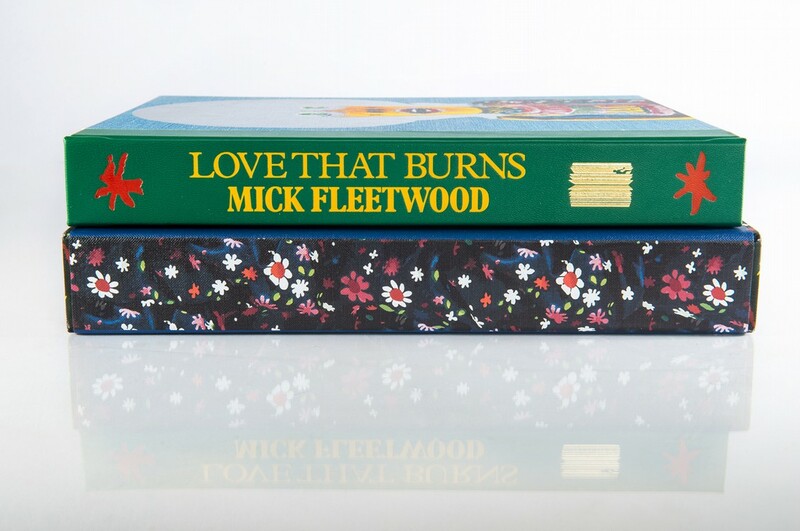 Love That Burns is published in a numbered, limited edition of only 2,000 copies worldwide. 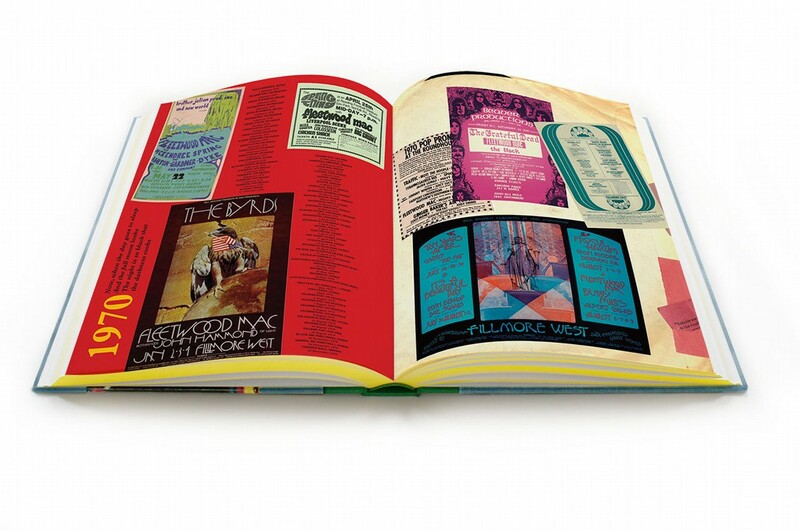 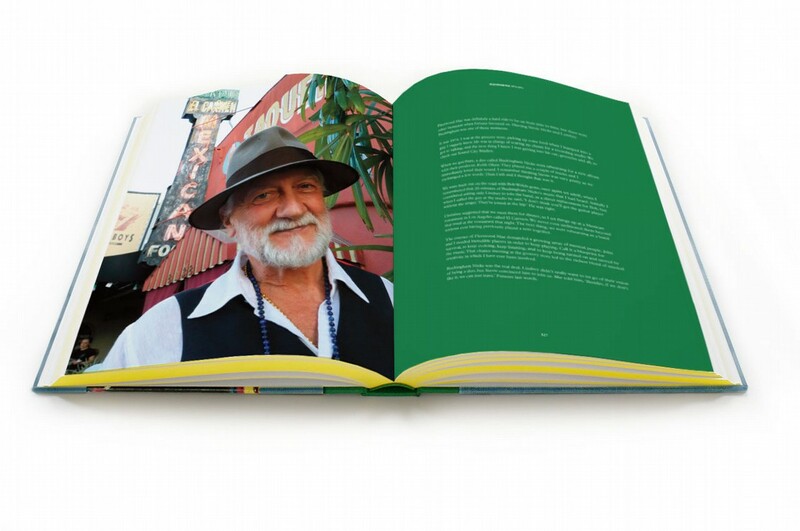 Every hand bound book is individually signed by the author, Mick Fleetwood. 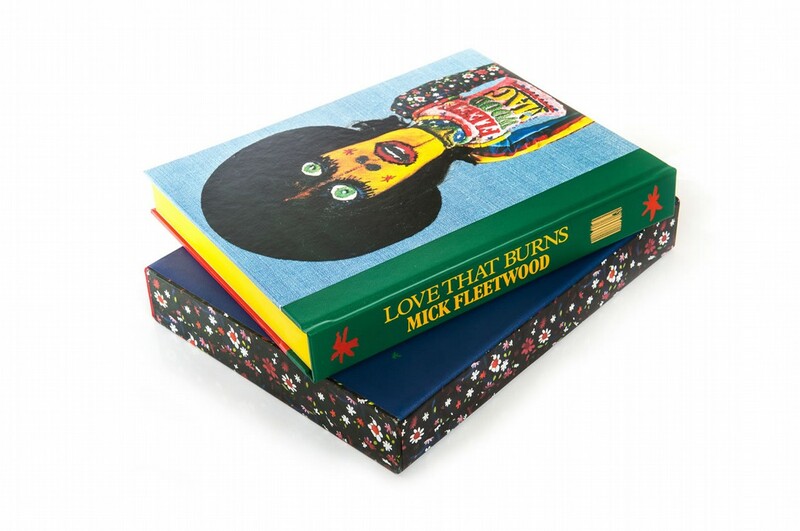 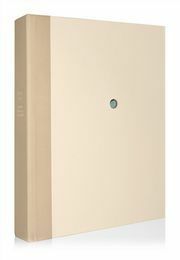 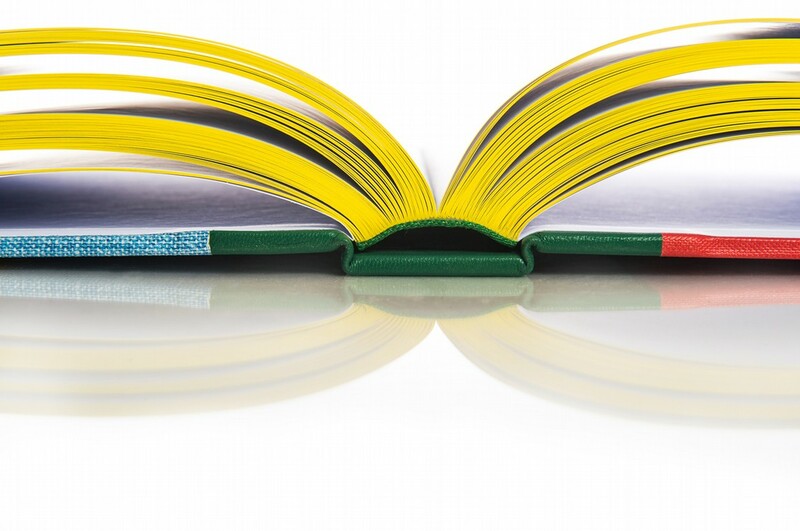 Handcrafted in Milan, Italy, the limited edition is quarter bound in leather with foil blocking, yellow sprayed page edging and a padded cover featuring the Fleetwood Mac artwork of Sixties graphic artist, Günther Kieser. 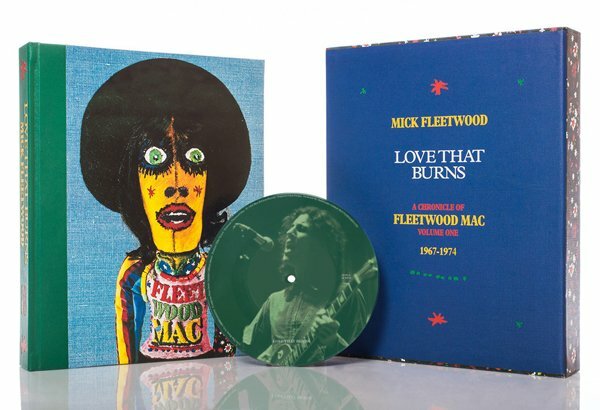 An exclusive 7" vinyl picture disc includes 'Love That Burns' from the 1968 album Mr Wonderful, and a rare instrumental track recorded in June 1967, entitled 'Fleetwood Mac', from which the band took it's name.